The Huawei P9 will be available for just Rs 14,999, making it one of the best dual-lens camera Android phones under Rs 15,000. The Huawei P9 smartphone, launched in August 2016 in India, for a price of Rs 39,999 is now getting a massive discount during Flipkart Big Billion Days sale. The Huawei P9 will be available for just Rs 14,999, making it one of the best dual-lens camera Android phones under Rs 15,000. The Huawei P9 features a dual-lens rear camera that's co-engineered with Germany's Leica camera firm. It's a premium smartphone offering from Huawei. The Huawei P9 comes with a Leica dual-camera module, with a two 12 megapixel lens system with f/2.2, Leica optics, phase detection autofocus and dual-LED flash. The front camera is an 8 megapixel unit with f/2.4 aperture and is capable of recording 1080p videos. It sports a 5.2-inch display with IPS-NEO LCD capacitive touchscreen and 16 million colours. The display has a resolution of 1080 x 1920 pixels and a pixel density of 423ppi. The phone has a full metal and glass body and weighs 144 grams. Huawei has only launched the 32GB ROM and 3GB version of the phone in India. The Huawei P9 runs on Android 6.0 Marshmallow operating system and is powered by an Octa-core HiSilicon Kirin 955 processor that has four cores clocked at 2.5 GHz with Cortex-A72 architecture and the other four cores clocked at 1.8 GHz with Cortex-A53 architecture. 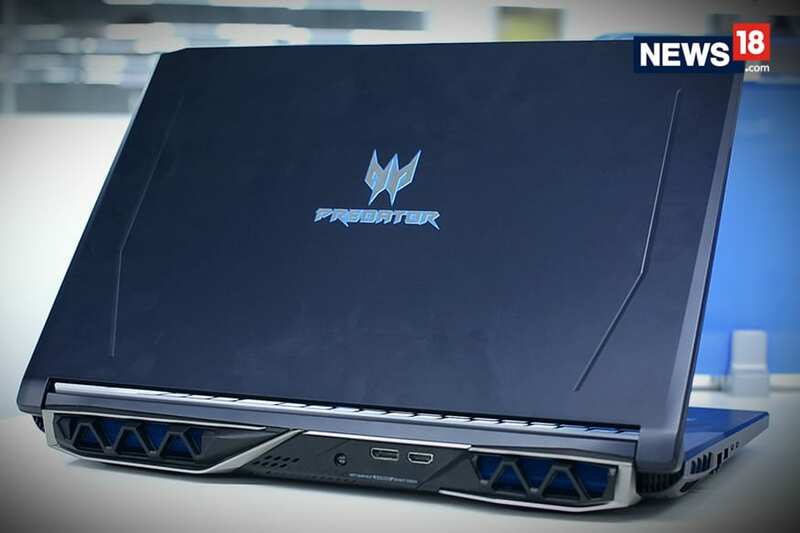 The processor is backed by 3GB RAM and a Mali-T880 GPU. The device also comes with 32GB of on-board storage which is expandable up to 256 GB with the help of a microSD card. The Huawei P9 also has a non-removable Li-Ion 3000mAh battery that is charged with the help of a USB Type-C port. It also comes with a fingerprint sensor at the back. Huawei P9 is available in Ceramic White, Haze Gold, Rose Gold, Titanium Grey, Mystic Silver and Prestige Gold colour options.